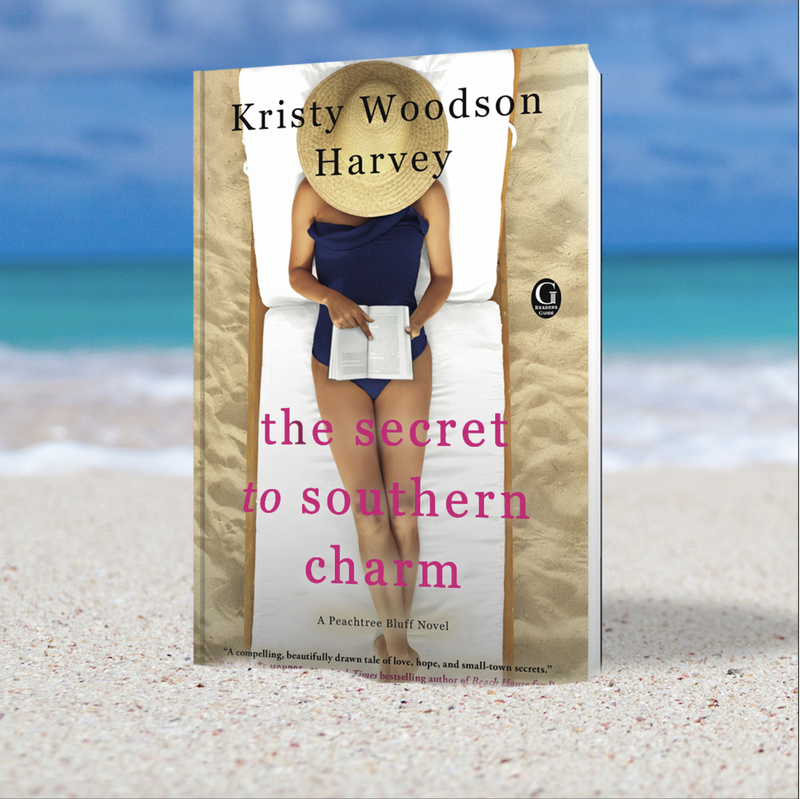 The Secret to Southern Charm, by Kristy Woodson Harvey, is the sequel to Slightly South of Simple. Slightly South of Simple was a book that wrapped up at the perfect ending point, but left you wanting so much more, and The Secret to Southern Charm ends in the very same manner; I absolutely cannot wait for the third installment in this series to come out. Before I get too far into talking about the book I just want to take a second to say what a talented individual Harvey is. Not only is she the author of four fabulous books, but she also is the author of the blog, Design Chic, and has an amazing Instagram account; seriously though, if you aren’t already following her on Instagram you definitely should, it will fill your life with interior design inspiration. Over the years I’ve been able to watch Harvey grow as a successful author, and would even venture to say that she is a fresh and influential voice in southern fiction, and cannot wait to see what the future brings her. The Secret to Southern Charm picks up right up where Slightly South of Simple left off. While four generations of women living under the same roof in the small beach town of Peachtree Bluff, GA, the middle sister, Solane is delivered the devastating news that her military husband is missing in action. Her mother Ansley, puts her personal life on hold to help guide Sloane and her two small children through this trying period in their life. Solane’s sisters also step up to help take care of her two boys while she processes the news of her husband’s disappearance. Caroline, the older sister and Emerson, the younger sister pull Solane back into the land of the living and remind her that even though she is dealing with the harsh reality of the news she was delivered she must keep living with a purpose for the sake of her children and for her husband. Though painting and time with family Solane is able to start to navigate her way through her new way of life. Taking a cue from Solane, Ansley is able to risk one of her biggest secrets coming to light and embrace the possibility of a second chance at love and a life lived happily with her first love. The Secret to Southern Charm will wrap you in a warm blanket of Southern hospitality, transport you to Peachtree Bluff, GA. right dap in the center of the Murphy family, and feel you with a sense of hope, love, and the importance of family. This book is not only the perfect summer read, but also the perfect anytime read for when you want to be transported into a cozy costal town of GA. 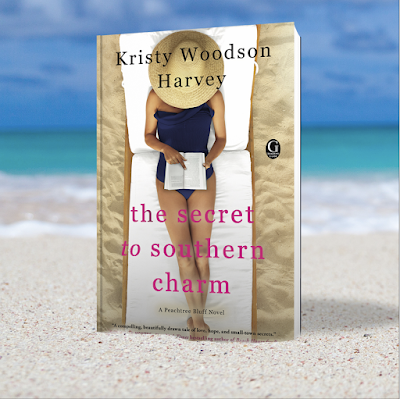 I honestly cannot recommend The Secret to Southern Charm, by Kristy Woodson Harvey enough. It is a book that any age group will love and be able to identify with at least one character in some way. Buy it – you will love this book! Any time! I wish you nothing but success with your new book! I loved reading it and can't wait for the third one to come out! Such a beautiful pink top! It is such a fantastic read! This seem slike the cutest little book! Thanks for the suggestion! I hope you enjoy it as much as I did - it is such a great read! Great review - and I loved it too! I just bought this book. Can't wait to read it!